Click here to view current flyers. Fastening House Atlantic is the sole provider in Maritime Locations, specializing in serving and meeting construction/industrial needs (including electrical, mechanical, general contractors, and subcontractors in the Maritime Locations). We are committed to providing you with the Tools, Equipment, and Supplies you need where, when, and how you need it. Kelly Kabinet is a well-known, managed, secure, and cost-effective service that keeps your team working to their full potential, by having what they need close at hand, when they need it. We are the experts in Special Material Management. Creating a customized single-source solution for customers across all product verticals is our forte, don’t hesitate to ask! Customized kitting brings all the products you need together in one place at one time, saving you and your team valuable time and resources. We use Courier, Transport, F.O.B. to customers choice of destination and Prepaid with min order delivery. 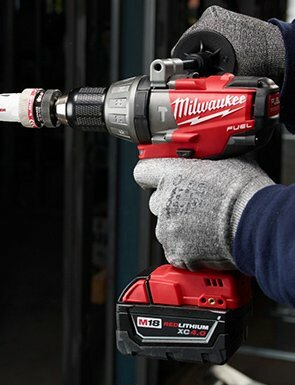 We pride ourselves in being the top power tool specialists and support many of our major power tool manufacturers’ tool repair services and solutions. Our inventory maintenance systems are designed to help you and will added advantage of online ordering you don’t have to waste any time commuting. Just go online and review our products and order online or call our office. This is designed to increase your productivity, eliminate time loss, reduce inventory investment, ensure obsolescence, improve cash flows and reduce procurement costs, establish regularly scheduled service and keeps the job running. Ordering is easy with us, we want you to concentrate on your site while we take care of the construction supplies.